A fter the Second World War, the population in Florida had rapidly started to increase. St. Petersburg had become an attractive destination for many of our retired seniors. Among them was Branko Pekic, longtime secretary of the Serbian People's Alliance. Mr. Pekic began with the organization of the Serbs in St. Petersburg in 1958, with the proposal to establish a Circle of Serbian Sisters. The Circle organized picnic, lunches and other parties, by gathered Serbs in this region, and creating resources for the founding of the church-school congregation, which was realized in 1962. For the protector, Saint Sava was chosen and Mr. Pekić (1962-1969) was elected the first President of the Church-School of Sveti Sava. In 1963, six parcels were purchased for twelve thousand dollars. The debt was paid out in 1964 thanks to the loyalty and sacrifice of all members, and especially of the Serbian Sisters, who donated seven thousand dollars. In 1966, a building committee was formed and debated on the contractor who would make the plans for the church hall. 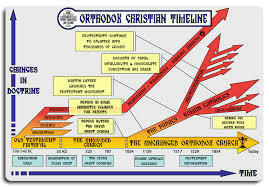 In 1968, a contractor was selected, a loan of twenty-five thousand dollars was taken, the foundation of the church hall was laid, which in the following year of 1969 was blessed by Bishop Sava and Bishop Visarion Banatski with Ver. Rev. father Miodrag Mijatovic, Rev. father Nikola Marionku (Romanian priest), and Ver. Rev. father dean Nedeljko Grgurević. In the beginning, the parochial life was not developed because there was no priest assigned. The parish was served by Rev. 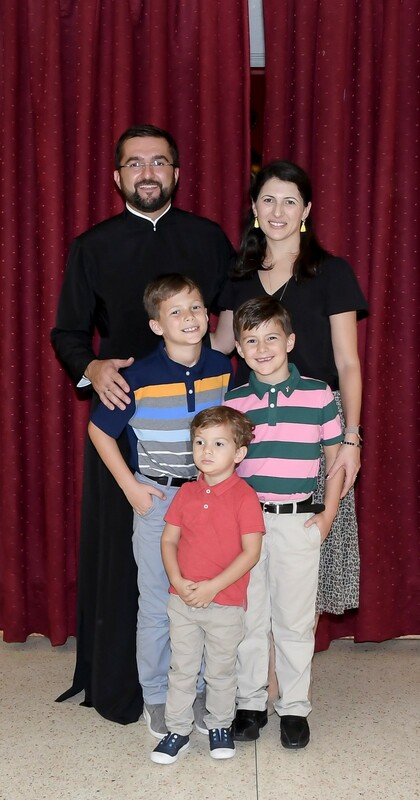 father Andrew Popovic from southern Chicago, who spent winter months in Florida. There was no regular worship service throughout the rest of the year. However, this changed in 1972 with the arrival of Rev. father Nikola Sekulić, who retired from St. Nicholas Church in Johnstown, Pennsylvania. By placing father Sekulic for the first official parish priest, parochial life had received the content and regularity which was necessary for growth and progress. In the summer of 1973, the loan was paid for the church hall, and in 1974, Rev. 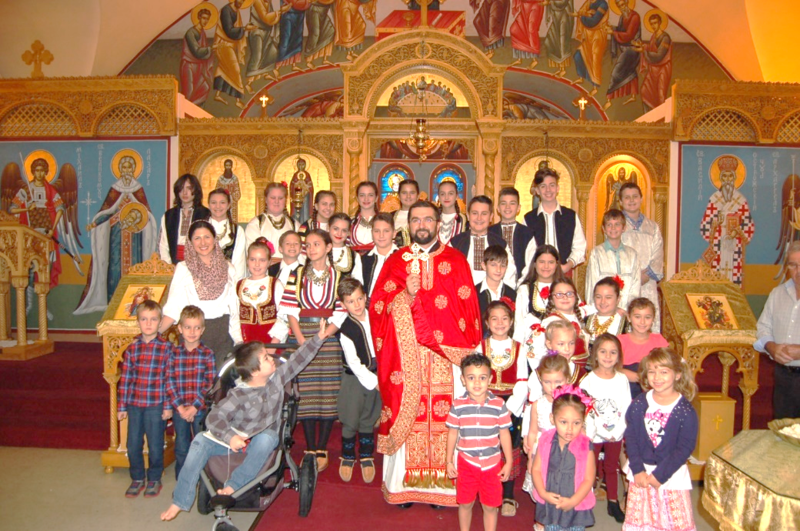 father Sekulic launched the initiative to build the church. The foundation for the new church was blessed on November 8, 1975, and building board was formed. 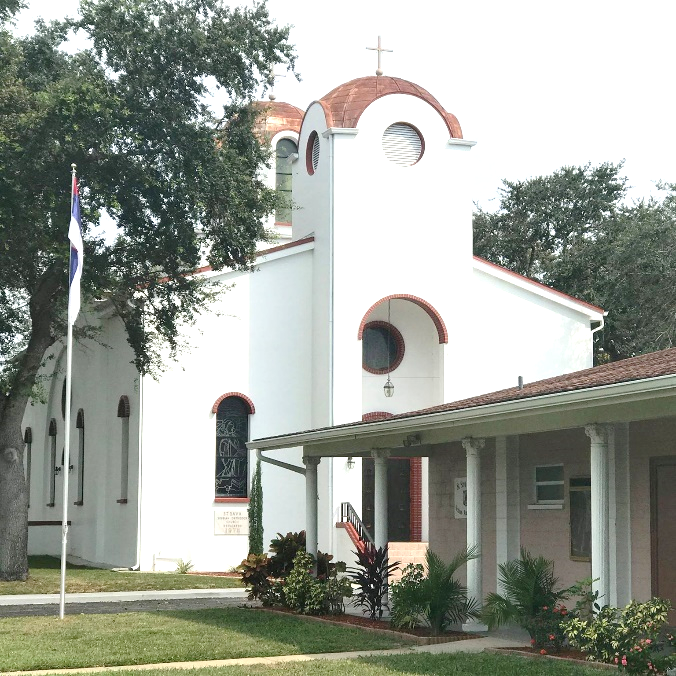 In 1976, Bishop Sava approved the plans for the new church and a contractor was selected. The construction of the church began on July 31, 1977 at a price of hundred and seventy thousand dollars. It is necessary to point out that one of the greatest benefactors, Jefta Marković, passed away in February of 1976. He left his whole property to the Church of Saint Sava, and thanks to his great contribution, it was possible to realize the dream of completing the construction in a very short time. 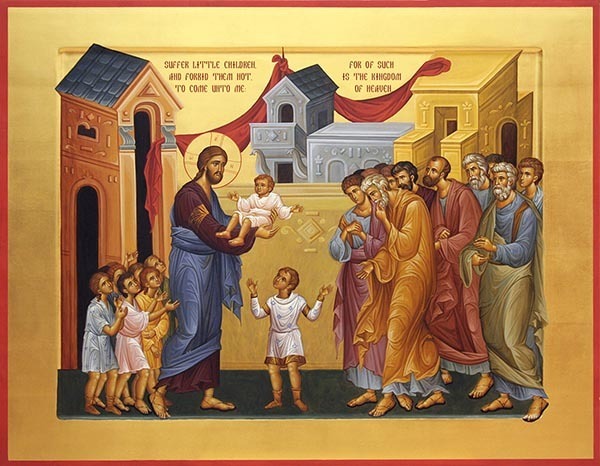 The next great benefactor of this parish was Ljubica Peleš, who donated iconostas, altar, holders for icons and choir stands for the sake of the soul of her deceased husband Rade Peleš. She accepted to be a godmother for the blessing of the church. The church was blessed on November 4, 1978. Metropolitan Hristifor, Rev. father Sekulić, who was then elevated to the rank of Proto-Stavrophor. For this occasion, the choir "Petar Krstić" from Stubenvil, chaired by Slobodan Zelić, was singing. After the blessing, a banquet was held at the Hilton Hotel, attended by the President of the Serbian People's Alliance, Mr. Robert Stone, Major of St. Petersburg, Congressman Bil Yang, and many others. After the program the ceremony celebrations continued in the church hall. In 1979, Ver. Rev. father Sekulic retired for the second time. After him Rev. father Ljubisav Djuric served the parish until 1983. Nensi Čolaković organized the church choir in 1982. Meanwhile a marble stone was placed at the entrance to the church, with the engraved names of those who supplied five hundred dollars and more for the construction of the church. In 1983, a house was purchased for the church property for fifty five thousand dollars. The loan for the property was paid in November of the same year. This same year is marked by the emergence of Serbian Pearl folklor group, led by Milan Simic and Mira Icemic, who for the first time performed at the Slavic Festival in St. Petersburg. In August 1983 Rev. father Đurić withdrew, and in September Rev. father Josif Košević was placed as the parish priest. In 1988 Rev. father Miloje Raicevic was placed as the parish priest. All up until this time the parishioners were made up of retirees who slowly began to fill the heavenly Church of Christ. 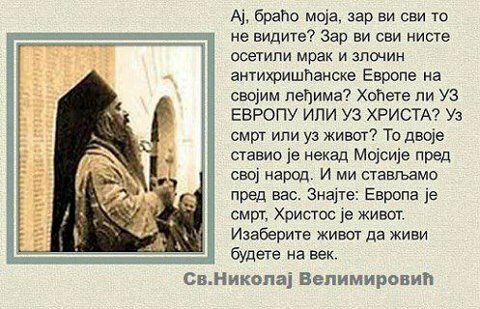 In 1994, a new wave of immigrants, Orthodox Serbs from Bosnia and Herzegovina, arrived. Having escaped from the war, they came with minimal possessions and the needs were great. Thank God that they had what they needed most - our church of St. Sava and Rev. 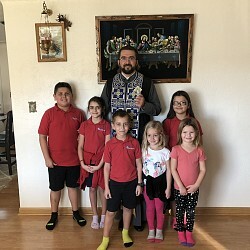 father Raicevic worked tirelessly to help the new members of our community. He drove them to the doctors, helped them get documents, driver's licenses, job search and with one word, he did everything he could to help people in need. Along with father Raicevic others helped the newcomers as well, such as Vlasta Djordjevic and Milos Lukac. The wave of new immigrants lasted up until 2004 and it renewed and strengthened our community. The next important achievement in the life of our parish was placement of fresco icons, the means for the project had been collected from 1998-2000. John Filipakis finished the project in 2000. 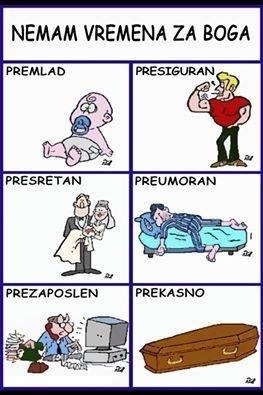 In the period from 2002- 2017 Very Rev. father Stavrophor Stephan Zaremba served in the church of Saint Sava. Currently with the blessing of His Grace Bishop Irinej father Dragan Zaric was placed as the parish priest on October 1st, 2017.